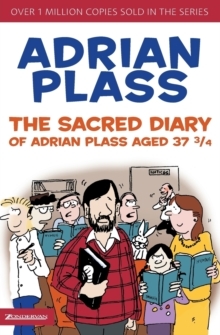 Adrian Plass lovers got their initial baptism of laughter through his bestseller, The Sacred Diary of Adrian Plass (aged 37 3/4). 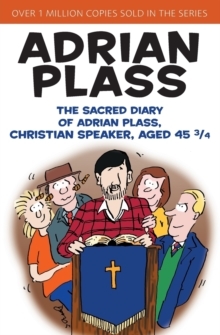 The author's account of `serious spiritual experiences' naturally made him in demand as a public speaker - so of course another diary was inevitable.The Sacred Diary of Adrian Plass, Christian Speaker (aged 45 3/4) continues the misadventures of Adrian's fictional alter-ego. As Plass gathers regularly with his support group, we meet old friends, including his longsuffering wife, Anne; son Gerald, now grown but no less irrepressible; loony and loveable Leonard Thynn; Edwin, the wise church elder; and Richard and Doreen Cook, who are just as religious as ever. 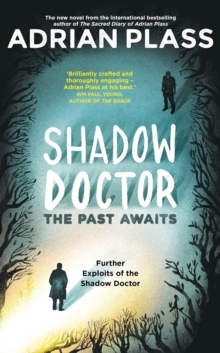 We also meet some new characters, such as Stephanie Widgeon, who only seems to have one thing to say, ever. 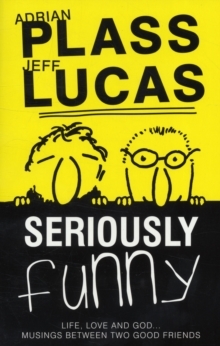 . . and who knows, we might even find out why Leonard Thynn borrowed Adrian's cat all those years ago.And finally - what is a banner ripping seminar?